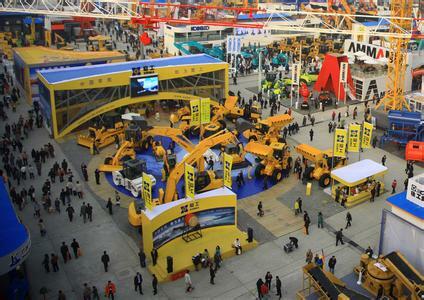 As the leading manufacturer of quarry and mining equipments, ZENITH has never stoped a little while expanding its international market, we take part in many great exhibitions among many countries.From 01st to 06th Sep., ZENITH branch in Urumqi will attend CHINA-EURASIA EXPO, which including mining and construction machinery and lasts for 4 days. This time, we mainly aim to introduce ZENITH newest machines to central Asia and Russia Market, and bring China most cost-efficient machines to our Clients, for their higher profit. EXHITITER:Shanghai Zenith Mining and Construction Machinery Co.,Ltd.